san francisco bay area photographer • special friend | gooseandbugsphotography newborn baby and child PhotographyCustom children's photography, specializing in newborn portraiture, on location in San Jose, Ca and the surrounding Bay Area. This entry was posted in Uncategorized and tagged bay area child photographer, bay area photographer, child photographer, children | Bookmark the permalink. These are absolutely gorgeous, Leandra and Angela!! Perfection!!! 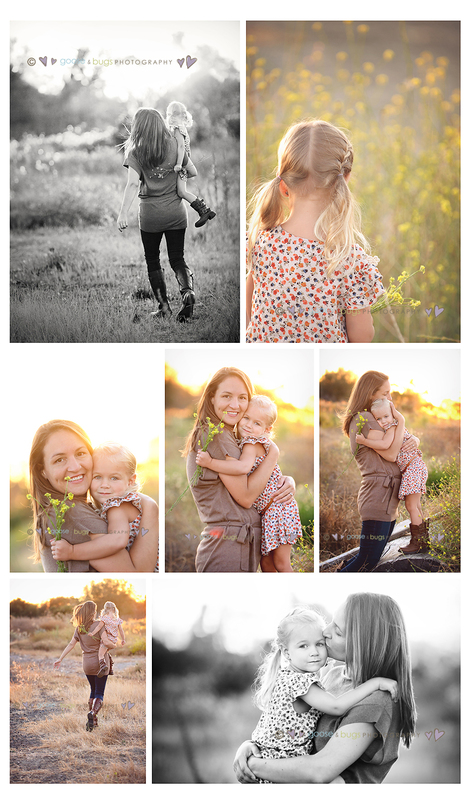 I would love to have images like this with my girls!! So gorgeous, all of them! Beautiful work Leandra! Beautiful!!!!! These are exactly what I would want of my girls and I. These seriously brought a tear to my eye. I’m so happy you could do this for each other, so special and so important and I know all your girls will love looking at these as they grow up. Angela you are beautiful my friend! Thank you, thank you, thank you!!! I love them so much!! I feel so blessed to have these memories! Thanks so much!!! Oh wow, love, love love!!!!!!!!!!! These are so absolutely beautiful. I bet you girls were just a sight to see. Love these. SWOOOOOOOOOOOOON, leandra. you did an amazing job with angela!!! absolutely beautiful photographs. oh my goodness! i can’t even start with how much i LOVE these!!!!!! just wonderfully perfect!!! Stunning!!! Leandra, these are gorgeous! I know Angela will cherish them forever. Well done, friend! aw! these are wonderful. such a gorgeous sunset. angela you are beautiful! and K is stunning as always!